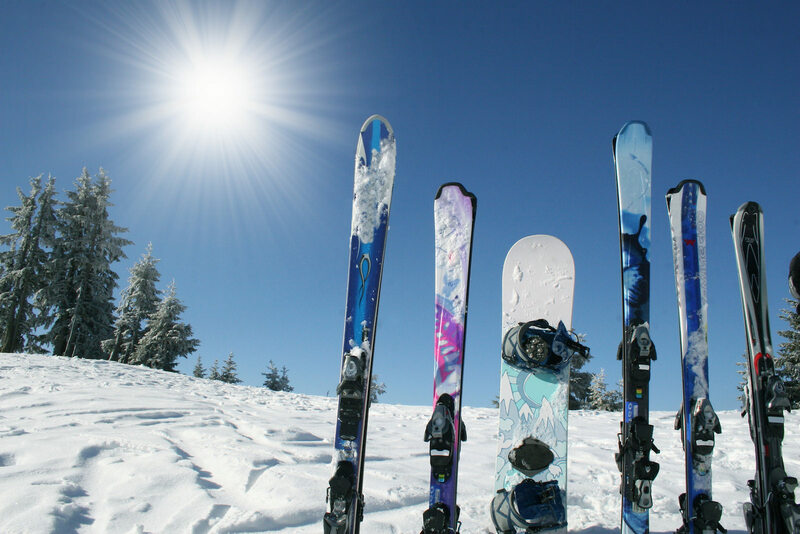 Discover Skiing and Snowboarding is a national program designed to introduce people 7 years of age and up (you’re never too old to learn) to these great winter sports. These lessons can be booked any day that the hill is open. Call a minimum of 48 hours in advance to ensure an instructor is available for you. These programs are strongly recommended for the first time skier or rider. First time group lesson (1 hour for skiers and 2 hours for snowboarders), full day beginner hill lift ticket and full day equipment rental. Second time 1-hour lesson with an introduction to the chair lift, a 4-hour lift ticket and 4-hour equipment rental. Try a new sport as a family and make lasting memories. 1 hour first time group lesson, full day beginner hill lift ticket and full day equipment rental for a family of 4, immediate family, same household. Discover 1 participants can upgrade to all lifts for 4 hours for only $11. Your advance planning will help us provide you with a great experience. Arrive at the hill a half an hour before the scheduled lesson time to ensure you are ready when the lesson starts. Cancellation Policy: Any cancellations must be made the day before the scheduled lesson, within regular business hours. Same day cancellations will be charged 50% of the lesson fee. No shows will be charged 100% of the lesson fee.